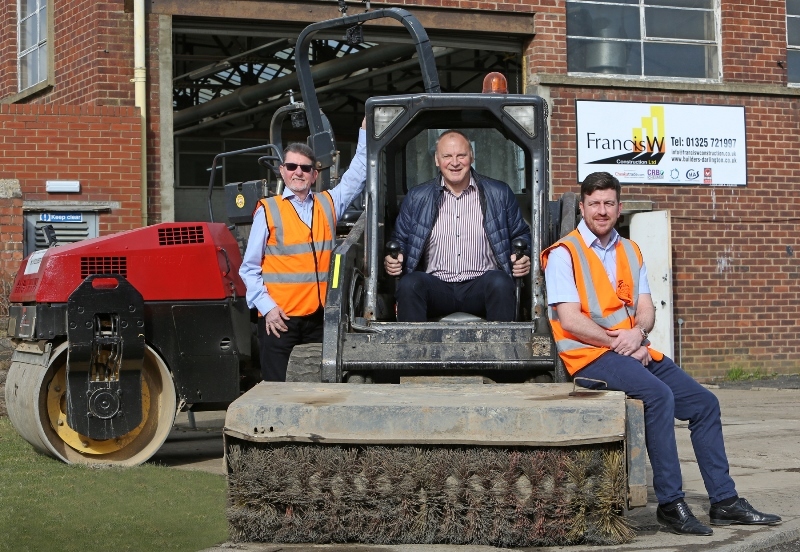 Francis W Group, a construction firm, has announced it will expand into the North East by moving into a new warehouse in Darlington. The firm, which will move into a 5,000 sq ft warehouse in Lingfield Point, has said it sees the move as part of ‘substantial investment’ into the company. The company will also invest in its workforce and capabilities, allowing the company to provide a wider range of services to its clients. Francis W Group is the latest firm to join Lingfield Point’s growing community as the firm has recently doubled its workforce and is about to take on four apprentices.